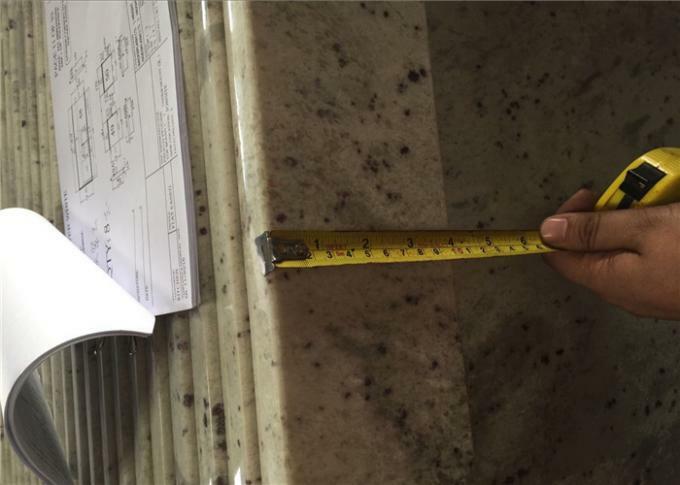 Kitchen Granite Island Top Precut is very welcome to cut following your drawings. 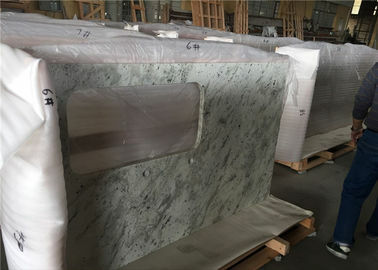 Focusing on crating stone surfaces-expecilly in granite, marble, quartz,etc , we are a leading stone tops manfacturer. 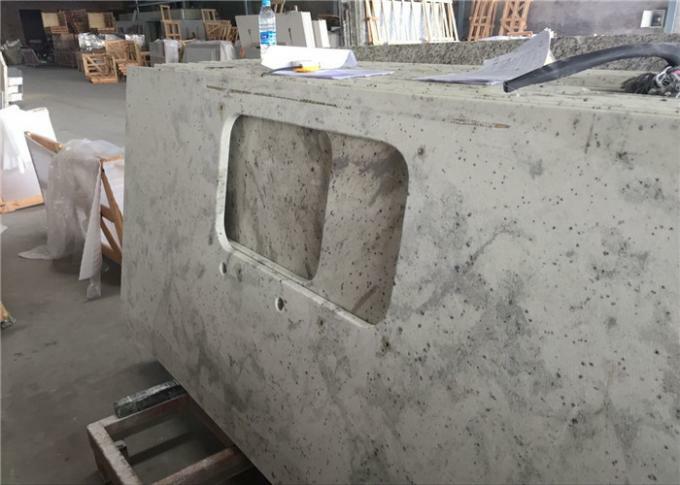 With our exquisite quality, value and service, our natural stone granite are widely used for big prorject of the kitchen countertop, island top ,bartop, company infront desk, kitchen table top etc. It is durable,good-looking and easy to clean Please feel free to contact us if any project or bidding building project need to be estimated. Welcome to visit our company and Granite Factory !